You have an older home with no insulation, No Proublem. We can drill and fill your wall cavities from the outside with no damage to your home or siding. We can make your home more comfortable, efficient and quite for you use. 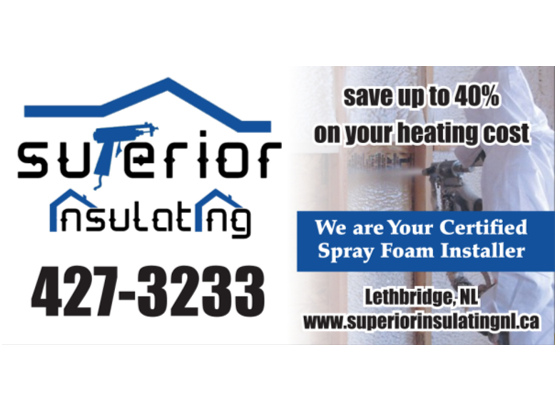 Blown cellulose or fiberglass is material blown in your attic space that is not as efficient as Spray Foam Insulation, but is more efficient then batt Insulation.